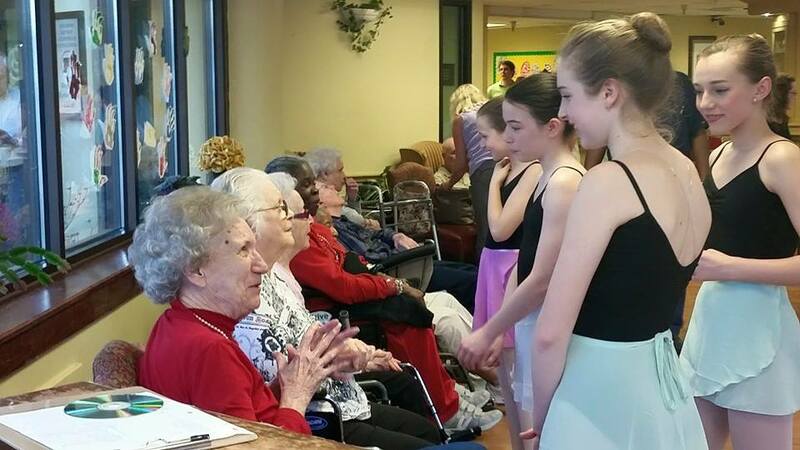 Community outreach is so important to Adonai School of Ballet. 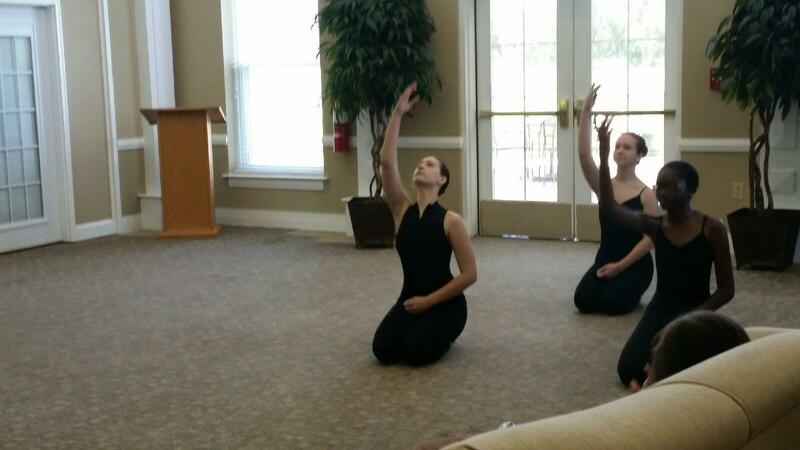 This experience gives the students an opportunity to learn how to minister while performing and opportunities to share their faith and love for God through dance in their communities. 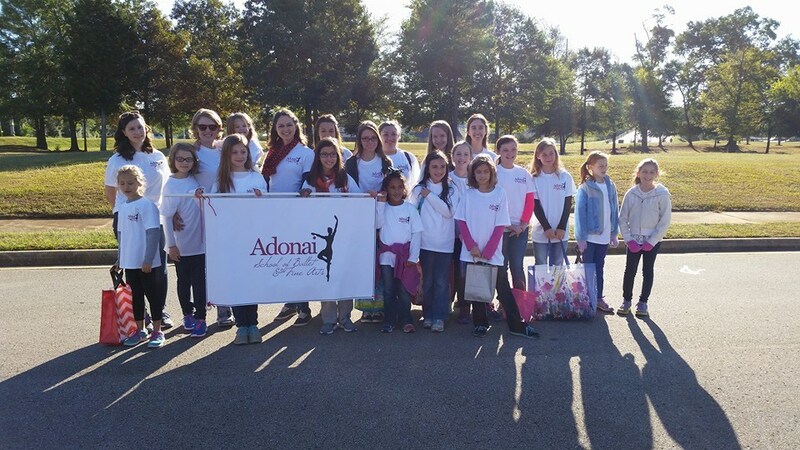 Adonai Ballet participates in community events, such as the Madison Street Festival and the Sparkman Arts Festival. 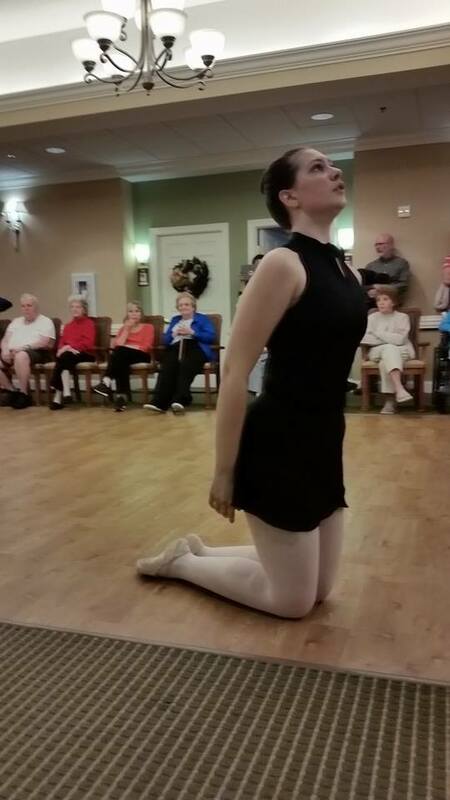 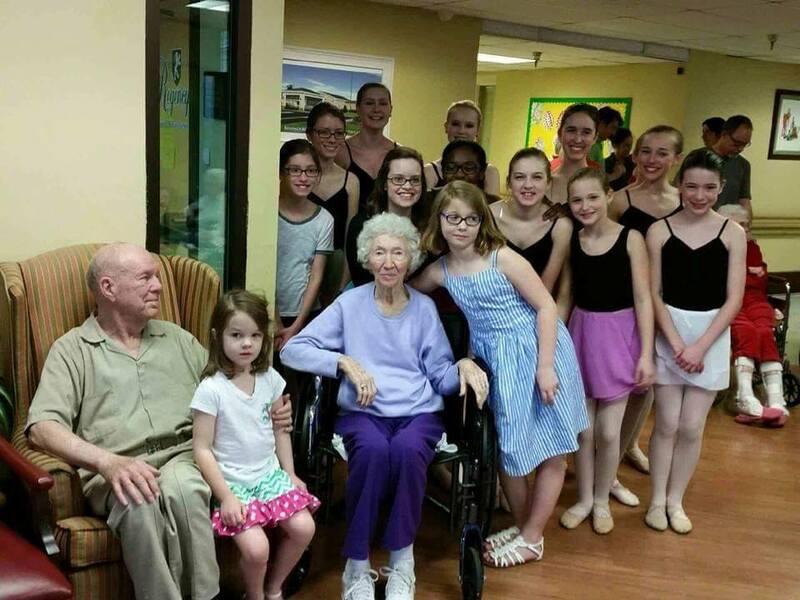 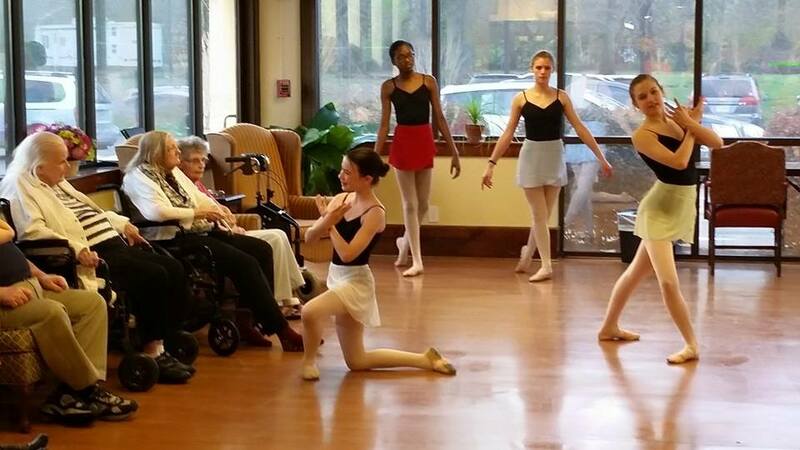 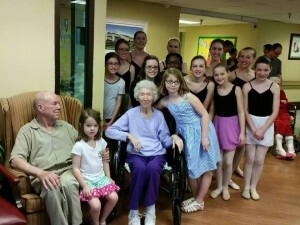 We also love visiting and performing at nursing homes in the area! 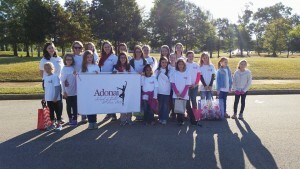 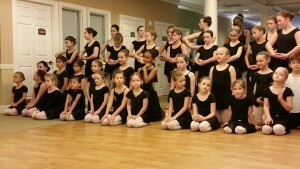 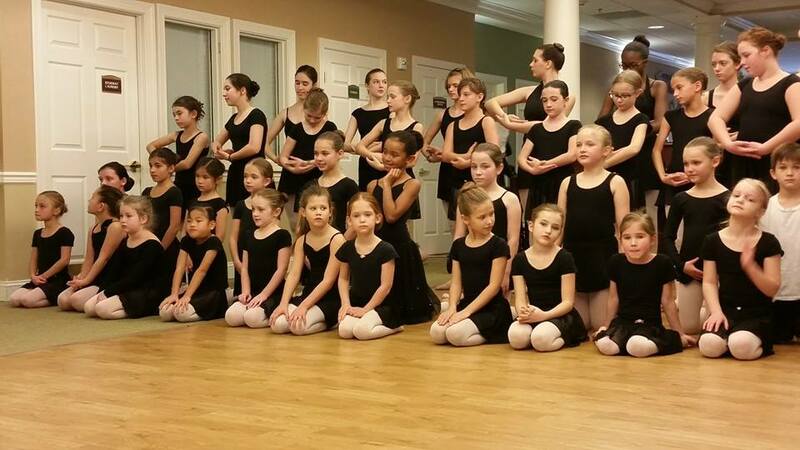 If you would like to schedule Adonai School of Ballet for your event, please email adonaischoolofballet@gmail.com.